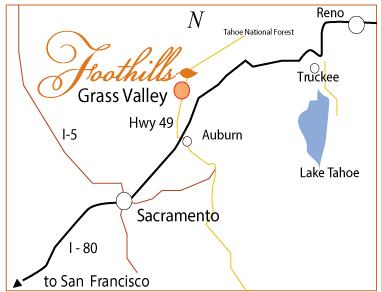 The Foothills provides every amenity a speaker, business professional, or seminar leader could need. We comfortably provide setups for large or small groups. Our space can be used for presentations and workshops and is fully equipped with the latest technology and fast internet to make your professional event successful. Send your meeting inquiry or proposal today and explore how The Foothills can be the premier location for hosting your meeting, seminar or class.